This rebate program is for commercial, industrial and multi-family customers who know what energy efficiency upgrades they want to install and are ready to start. You can install the measures yourself or hire a contractor of your choice. Express Energy Solutions can pay rebates up to $20,000 per account, per year. Find resources and information relating to all Sacramento County government agencies and departments. Sacramento County Community Development is a multi-disciplinary department providing a range of planning and development services to citizens, appointed boards, and commissions. Our Department ensures that all development is consistent with State Law, Building Codes, the General Plan and Development Code. We work together to protect life and property, while improving quality of life and the environment. 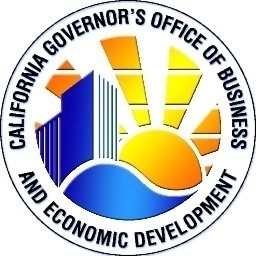 Sacramento County Economic Development is dedicated to enhancing the economic vitality of our community and partnering with businesses to encourage relocation and expansion.